Learn the facts about Subluxation “The Silent Killer”! We look forward to serving you! Call – 706-485-1010.
pain or symptoms. Instead, we strive to ensure that your nervous system, which is your bodies “Information Superhighway”, is able to relay the vital nerve messages back and forth between your body and brain. This is paramount if you want to be healthy because your nervous system, which is housed within the spine, controls and coordinates all the parts and functions of your body. 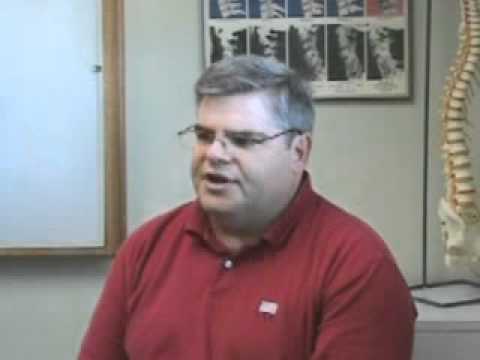 Our initial focus is on detecting and correcting misalignments of the spine known as Vertebral Subluxations. Then through our Wellness education program we help our clients and their families learn how to maintain their spine and how to reach their true health potential. Our goal is to help our clients experience Optimal Health now and in the future!